Bounce Back 2 Health offers a wide range of services and programmes to support you. 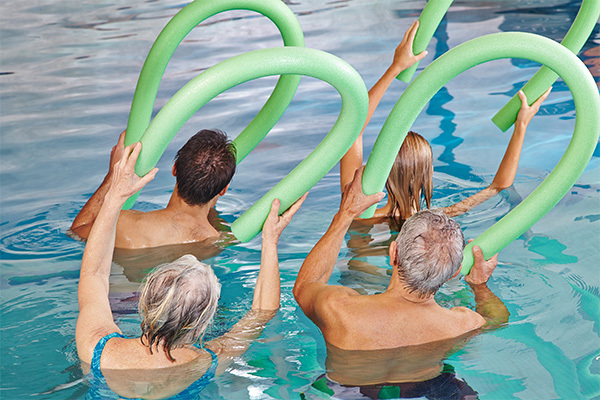 Aqua aerobics is a great form of fitness. Aerobic, resistance, stretching and balance exercises are all incorporated, with the supportive nature of the water meaning less stress is placed on your joints. As the pool is 1.2m deep right the way along, it is not essential that you are able to swim. Separate classes are offered for men and women. Men’s classes run from 9:30- 10:15am on Tuesdays and Thursdays. Women’s classes run from 4- 4:45pm on Wednesdays and 10:30- 11:15am on Fridays. Exercise is an essential component of Type II diabetes management. This land-based class incorporates aerobic, resistance, balance and stretching exercises, with each targeted to an individual’s needs. 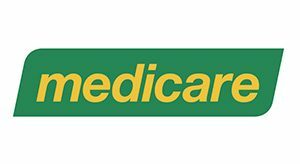 Clients with Type II Diabetes may be eligible for an individual assessment and 8 group classes funded by Medicare. In order to access this, a Group Allied Health referral must be obtained from their GP (see link below). 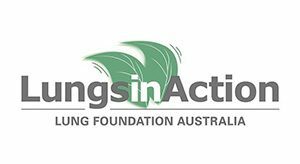 This is a community-based maintenance programme designed by the Lung Foundation for those with pulmonary disease or heart failure. In order to be eligible to participate, clients must have completed a hospital-based outpatient pulmonary or cardiac rehabilitation programme. Classes are to be run in the Annesley Lifestyle Centre Ballroom from 11:30am on Thursdays, beginning 10th January, 2019.